Springfield Estate: Springfield Estate Life from Stone Sauvignon Blanc This single vineyard originates from the rockiest soil on the estate, with resultant struggling vines and huge concentration. 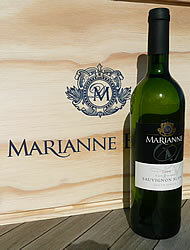 Brilliant greenish in appearance, this is a dramatic wine full of ripe red peppers and passion fruit. The Springfield Estate Life from Stone Sauvignon Blanc ends with flavours of mineral and flint (gun smoke). 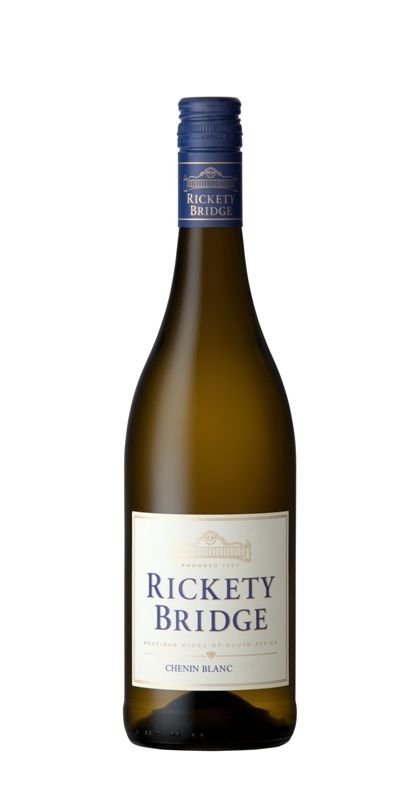 https://www.weinbaule.de/white-wine-south-africa-springfield-estate-life-from-stone-sauvignon-blanc-p-1334.html?osCsid=94b2750730d658742d7cd6d59b53069e"> Wine 13.39 6007380000129 WeinBaule.de | The Home of Wine Springfield Estate New In stock!